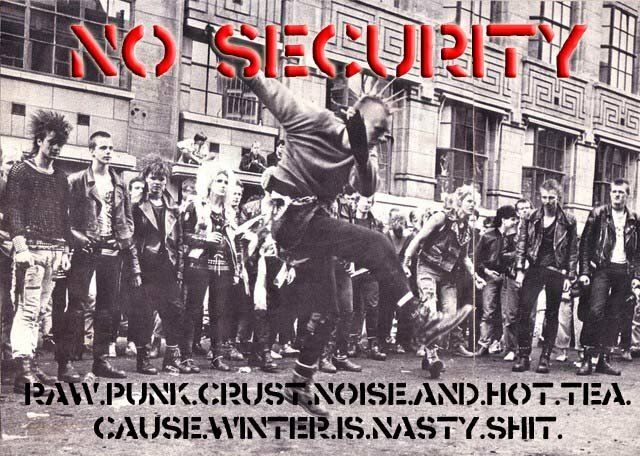 Legendary anarcho-crust band from Zagreb,Croatia. Really awesome band..Im gonna scan cover and lyrics and put it up in here as soon as I buy this tape in next few weeks! cheers!